In my last post, I shared a feature profile on school teacher, Mick Bourke. 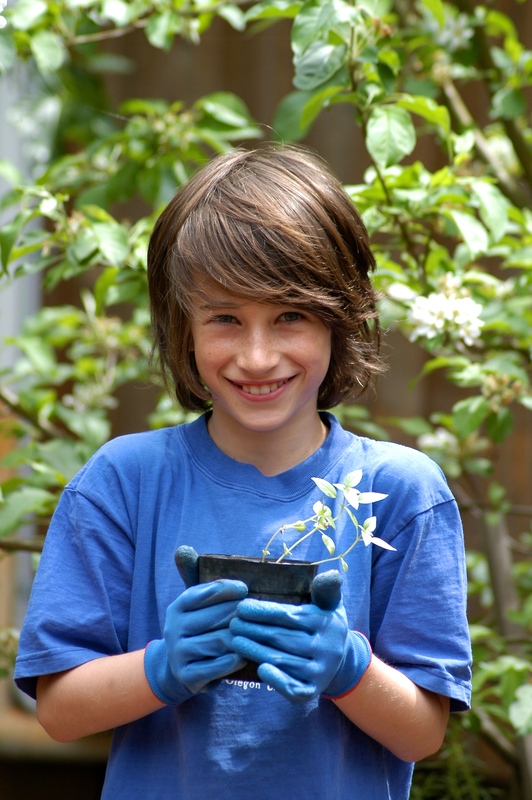 The accompanying story in the current edition of Your Vegie Patch magazine, is on 10 year old gardener and sustainability advocate, Jamie van Wensveen – who just happens to be my son! 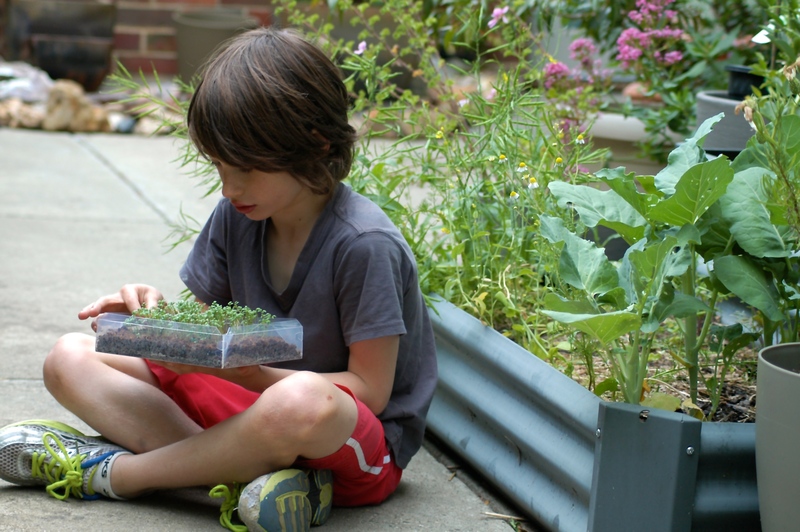 Although, in this story, I focus on the inspiration that his class teacher has been, in inspiring him to take up gardening and an interest in the environment, not to mention learning to cook. Bless you Mick Bourke! In the previous gardener profile we met a Kitchen Garden teacher … here, we meet one of the young students who has been inspired to set off on his own gardening adventures.